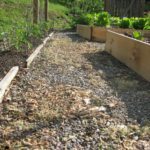 Now is the time… for Rock and Flowerbed treatment! 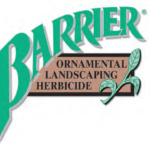 We can treat your Rock and Flowerbed areas to prevent weeds and grass before they start to grow. Applied in early March, our application of pre emergent will prevent most weeds and grass during the season. 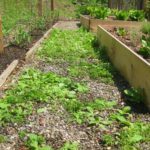 For the best results we created a Rock and Flowerbed Program that schedules followup visits that handle the few persistent weeds that can pop up.